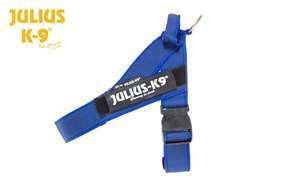 Standard Schnauzer - Julius-K9 harness size Mini - Las Vegas K9 Inc. This is a robust, sturdily built, heavyset dog of square proportion. It is both strong and agile, enabling it to perform as both a guard and ratter. 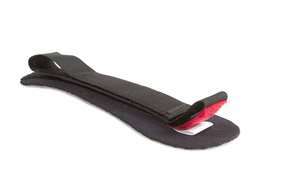 Its stride is quick, powerful and ground-covering. 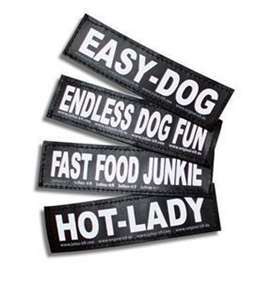 Its coat is hard, wiry and thick, with a soft undercoat. Its hallmark whiskers, mustache and eyebrows add to its alert, spirited expression. 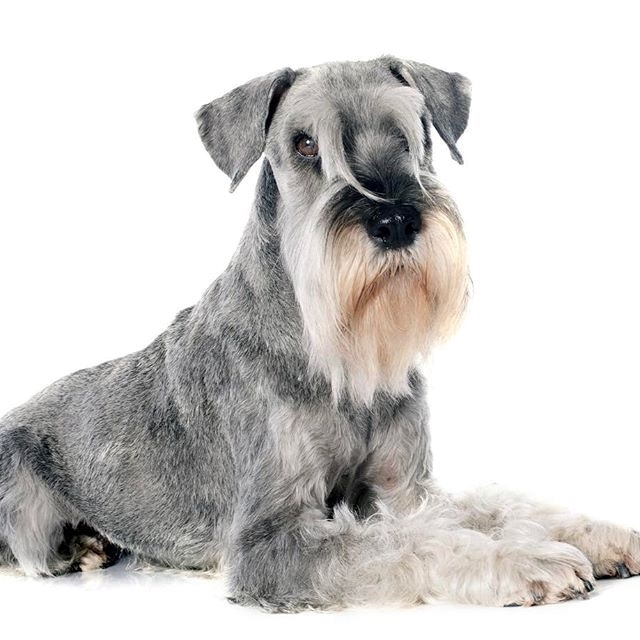 Bold and lively, the standard schnauzer is a fun-loving companion and guardian. It is clever and headstrong, and unless given daily physical and mental exercise, it can be mischievous. It does best with a firm, patient owner. 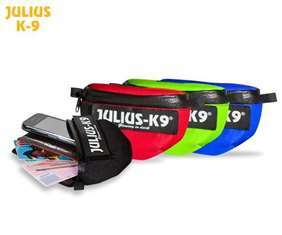 It is a devoted family dog and very reliable with children. 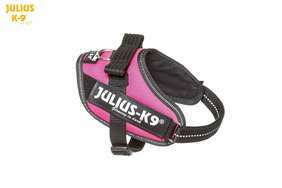 It is good with other family pets, but it can be aggressive toward strange dogs, animals or rodents. It is reserved with strangers, sometimes acting suspicious and protective.